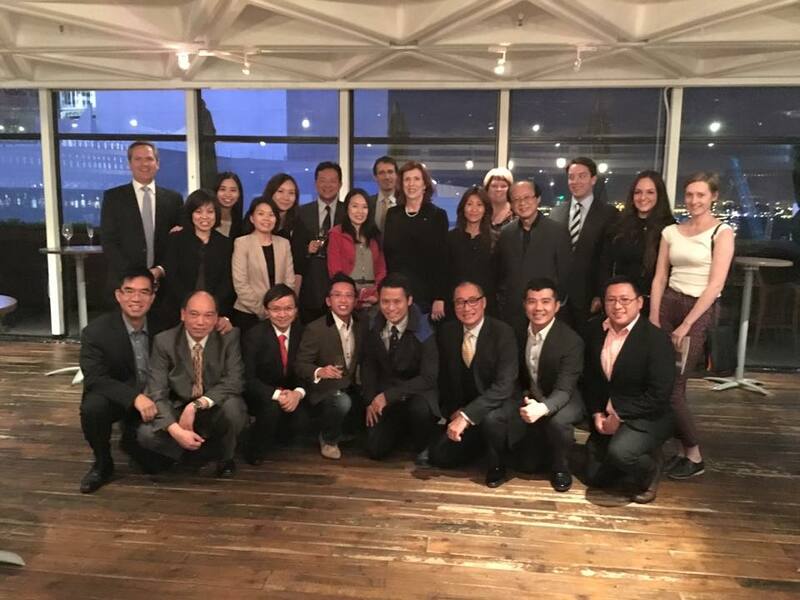 Welcome to Monash University HK Alumni Association! Maintain your connections with us at Monash Hong Kong Alumni. Monash University graduates in Hong Kong are welcome to join our alumni and enjoy a wide range of benefits and activities offered. Old friendships will never fade away since your days at Monash University. Catch up with the latest news and developments from Monash through subscription to the monthly alumni newsletter 'At Monash' to stay informed of alumni news, activities and research from Monash. All alumni with a current postal address will receive Monash Magazine twice each year. Update your contact details online. Network with your friends all over the world at Monash Hong Kong Alumni. As part of the Global Monash Alumni Network, we developed a lifelong relationship with fellow classmates all over the world in your area of interest or region through alumni groups and associations. Alumni membership is simple. To become a member of the Monash University HK Alumni Association, simply complete the application form and send it to us. Support Monash University. You can support Monash University through contributions to scholarships, getting involved as a speaker or mentor, sending your children to Monash or making a donation. Hold your hands with Monash Hong Kong Alumni. Together we will make a difference. Copyright © 2013 Monash University HK Alumni Association Ltd. All Rights Reserved.